Varanasi- known as “Kashi” meaning land of Lord Shiva. 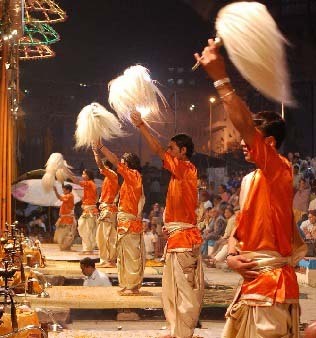 Yes you have heard it right Varanasi holds many important facts of history which makes it a history of inhabitation that extends to the Iron Age in the 11th century BC. 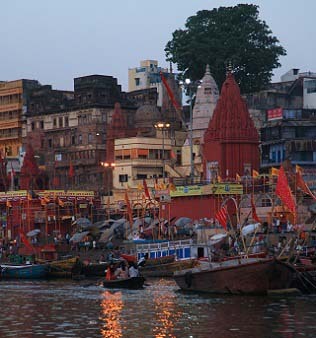 Varanasi is the world’s only oldest continuously inhabited city. 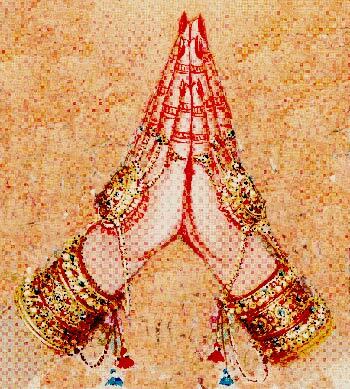 A major pilgrimage place of Hindu, located on the bank of Holy Ganges River. 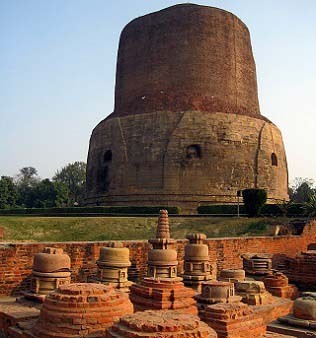 Throughout its history it has been an important industrial centre, and grew to become one in culture and religion as well, with the Buddha having been said to have founded Buddhism here.